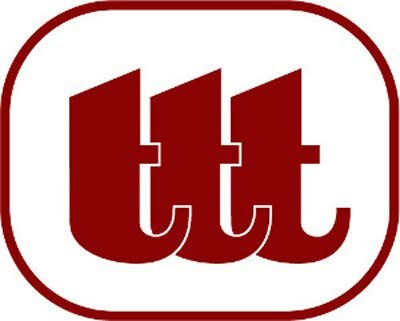 CHAIRMAN of the new, rebranded TTT Ltd Lisa Agard says the company has not received the necessary funding to pay gratuities to former employees. Formerly the New Caribbean Media Group (CNMG), TTT came back on stream last Thursday, more than 13 years after closing its doors. Agard said the station had made some changes to its programming, which includes Lisa Wickham as the anchor for the station’s early-morning talk show. She will be presenting alongside two new talents whom she is training. Wickham is a former host of TTT’s early-morning news. Agard said she could not say how many of CNMG’s staff were kept on or how many were in training. Reply to "More funds needed to pay ex-CTV staff"